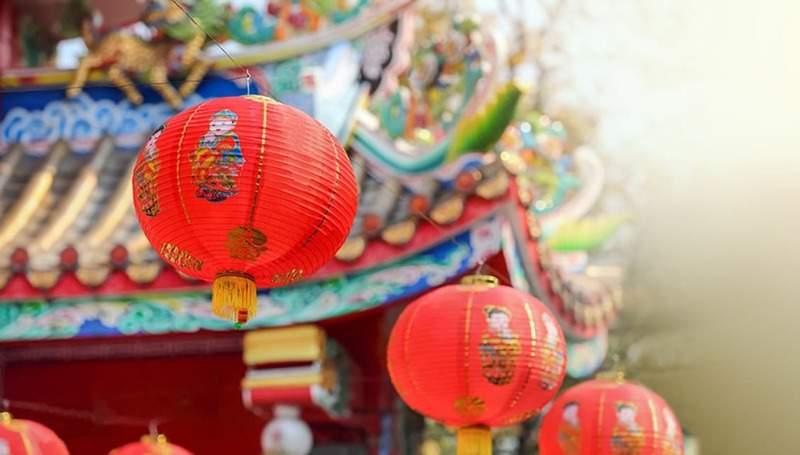 The Chinese New Year is almost upon us, and this time round it’s the Year of the Monkey. If you know of anyone born in 1968, 1980, 1992 or 2004, and they just so happen to be charming, quick witted and bright, then they fit perfectly into the monkey template – according to the Chinese Zodiac. The Leeds Chinese Community are once again bringing their brilliant festival back to Leeds Town Hall – and make sure you bring a loved one, as this year it’s on Valentine’s Day. Yes, Sunday 14 February will see the Town Hall packed to the rafters with entertainment, with a heady mixture of song, dance, martial arts, authentic food and face painting. Essential. The Chinese New Year is all about spending time with family and friends, enjoying good food in good company, so you could do a lot worse than book a table at Red Chilli. As well as serving up classic, crowd pleasers such as Aromatic Crispy Duck and Sizzling Beef Fillet in Black Bean, book a table at Red Chilli; Stir Fried Pig’s Kidney with Black Fungus anyone? Reserve your table to avoid disappointment! If you consider yourself fairly handy in the kitchen, and know your way around a hot wok, then why not rustle up a storm of a feast yourself? Leeds has plenty of Oriental supermarkets, selling everything you need for a Chinese feast. Hang Sing Hong on Vicar Lane is one of the best in the town centre, whilst Sing Kee Foods Chinese Cash & Carry are holding an in-store Lion Dance at 14:30pm on Sunday 7 February! For a mere tenner, you can enjoy a delicious Chinese lunch and get to target=”_blank” rel=“nofollow”>browse the stunning collection of artefacts, including vintage porcelain masks as well as more modern pieces. Curated by Antonia Lovelace, this is an adult’s only event and is on for just one day, starting at 11am on Friday 5 February.